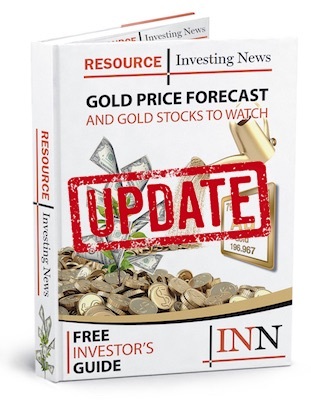 Mining Weekly reported that China’s Chinalco Resources has withdrawn its interest in Platina Resources’s (ASX:PGM) Owendale scandium and platinum deposit. In September, Chinalco entered into a due diligence investigation and general negotiations with Platina, regarding its possible involvement in the development of Owendale. However, Chinalco had advised Platina that it would not proceed with negotiations at this stage, given the highly volatile Chinese share market and the forecast lower aluminium production and prices for 2016.